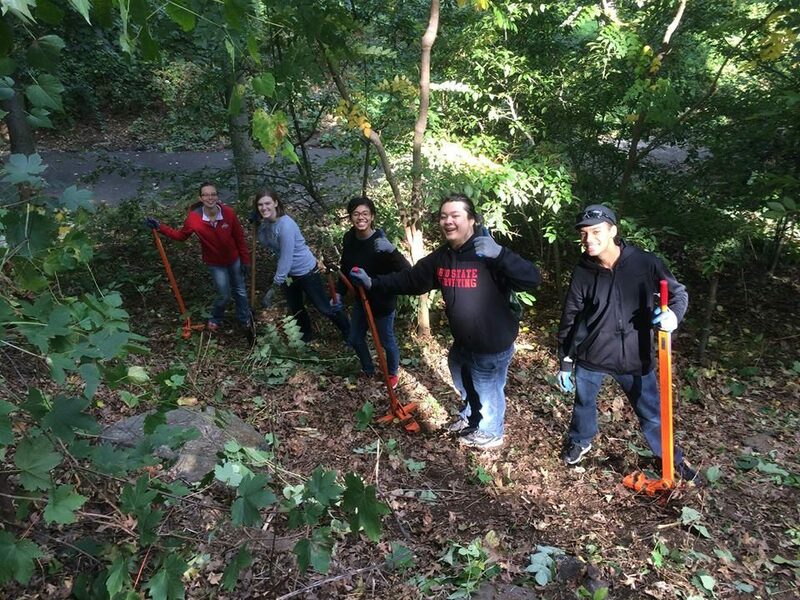 Beautify Fort Tryon Park, a beloved historic and scenic landmark, by weeding, planting and removing invasive species. Volunteers should wear closed-toe shoes and long pants. Tools and gloves provided. 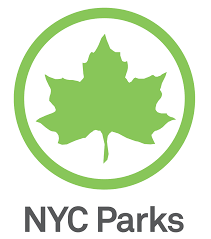 Preregistration online is required: NY CARES REGISTRATION.